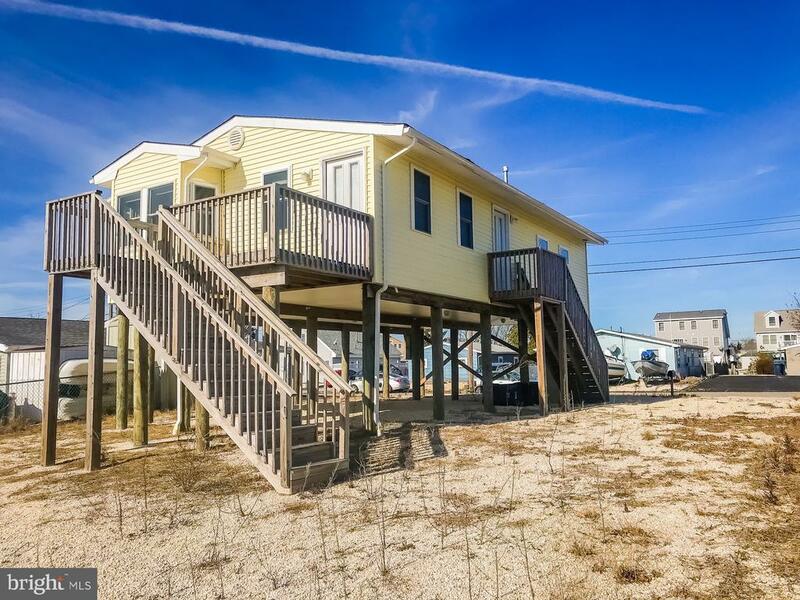 All Little Egg Harbor Tw homes currently listed for sale in Little Egg Harbor Tw as of 04/20/2019 are shown below. You can change the search criteria at any time by pressing the 'Change Search' button below. If you have any questions or you would like more information about any Little Egg Harbor Tw homes for sale or other Little Egg Harbor Tw real estate, please contact us and one of our knowledgeable Little Egg Harbor Tw REALTORS® would be pleased to assist you. 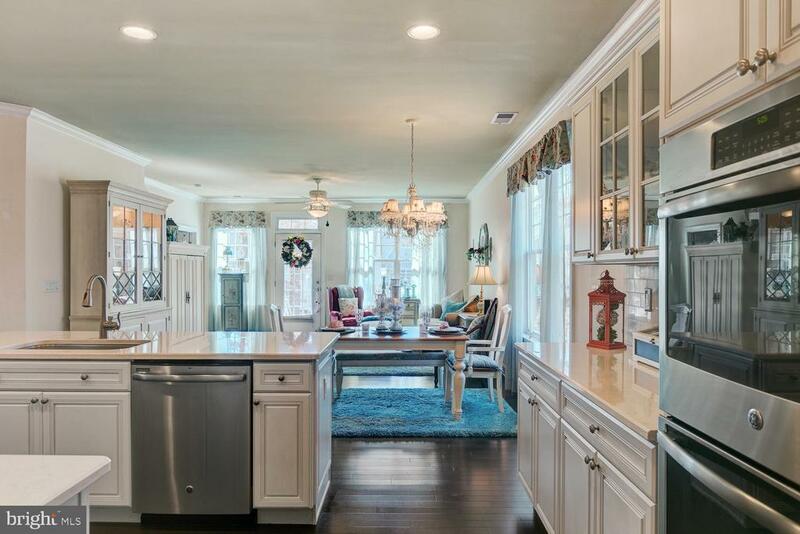 "Stunning bright and elegant home in Four Seasons at Harbor Bay that shows like a model! Gorgeous hardwood flooring, crown moldings, and neutral colors throughout most of the home. The gourmet kitchen will make any chef happy with its~ newer appliances, garbage disposal, quartz countertops, gorgeous upgraded marble backsplash, cabinets with pull out trays, and TWO pantries! The kitchen opens to the large living room making the space perfect for entertaining. The large master bedroom is an oasis of relaxation with a master bed bumpout, huge closet, and gorgeous full bathroom with a frameless shower and spa bath with jets. Nicely sized second bedroom has access to another full bathroom. Lovely office with french doors can be used as a third bedroom! On site amenities for fun and relaxation are plentiful, and the public Sea Oaks Golf Club with its 18-hole championship golf course is located right next door. The Four Seasons community is perfect for active adults who like fishing, boating, shopping, dining, and entertainment! Call today, this one won~t last!" "Great waterfront property perfect for a first time home buyer or a vacation home. This 3 bedroom 1 bathroom raised ranch is as fresh as a newly constructed house. Floors, kitchen, bathroom, appliances, and other all new. The deck of this house has an awesome view of the water. Bulkhead is a few years new. The only thing this house needs a new owner."